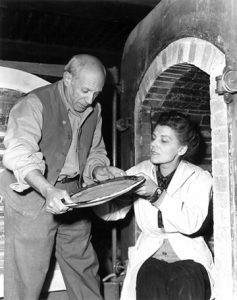 In 1947, shortly after the war, the collaboration with the Madoura studio began, and this is where he made his much loved Picasso ceramics. 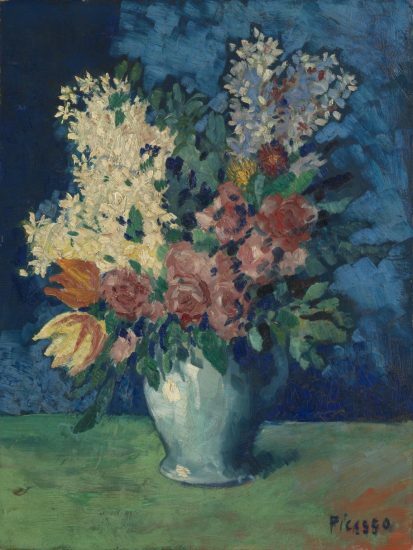 He painted approximately 4,000 pieces in this period, most of which are in the private collection of friends and family. 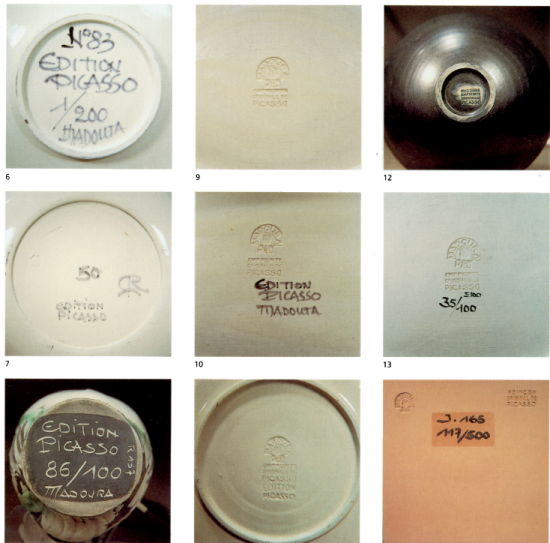 During this immensely productive period, the master designed 633 ceramic editions alongside a number of unique pieces. 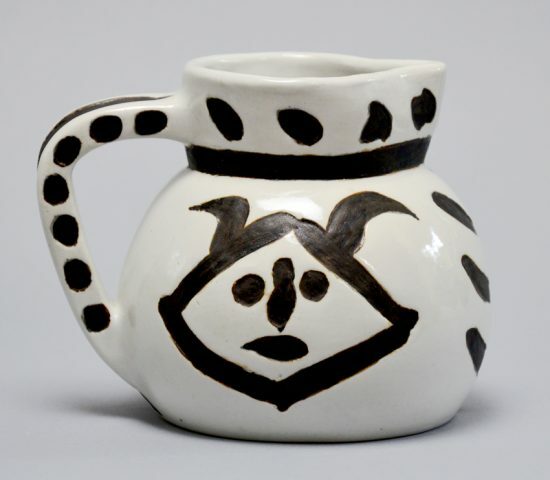 He relied on two techniques to create the edition ceramic works. 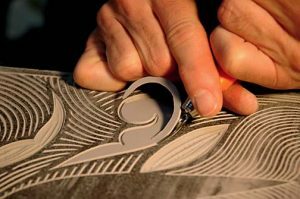 In one, he would painstakingly replicate the original object by hand as closely as possible. 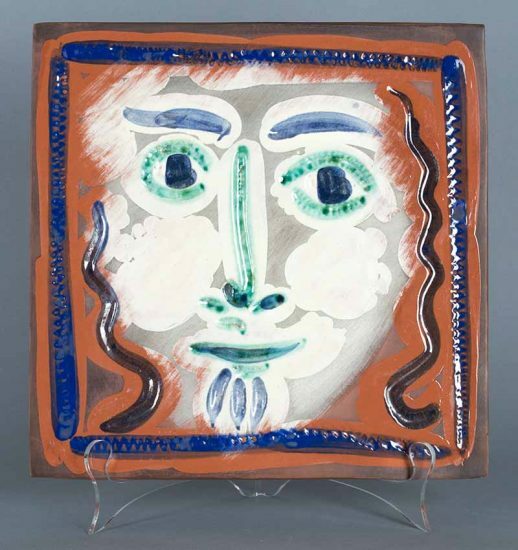 His second technique was much less demanding, for this he created original images in dry clay molds and transferred the image onto fresh clay. 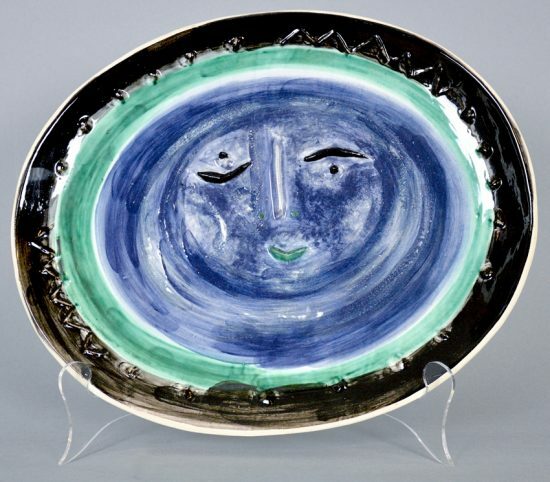 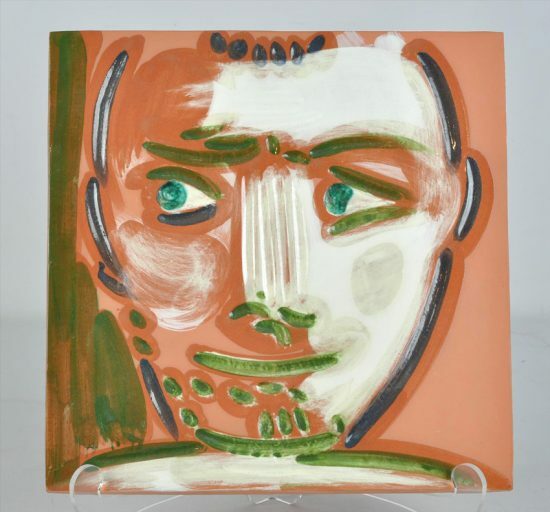 Originally, collecting Picasso ceramics was seen as gathering tourist souvenirs. 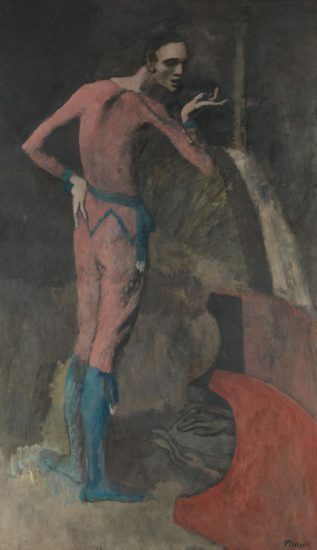 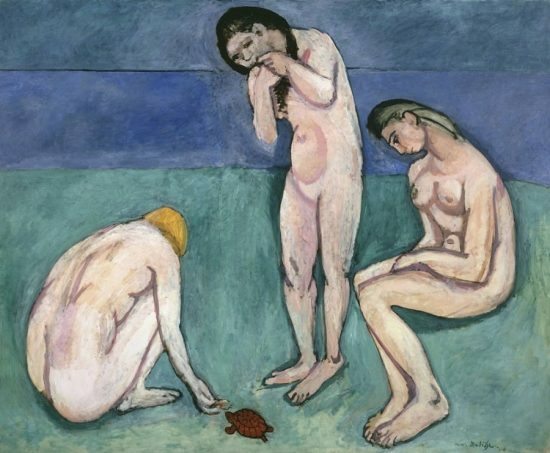 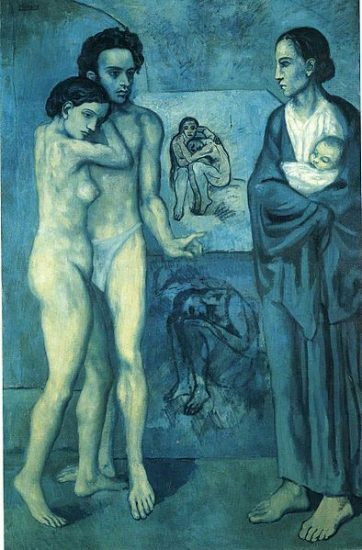 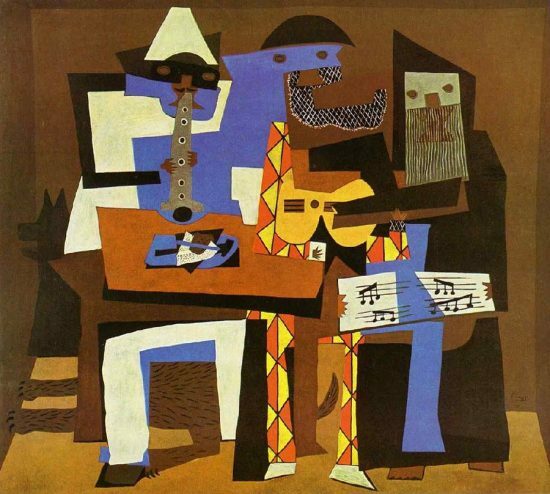 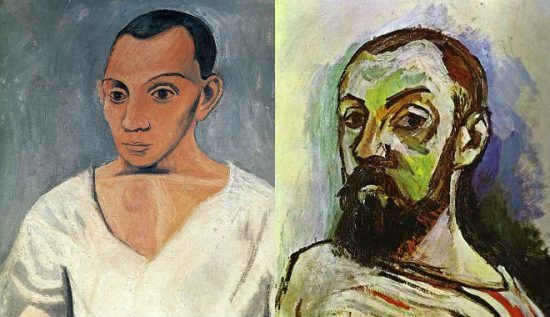 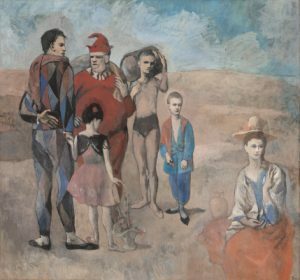 Many critics were concerned by Picasso’ venturing into mass producing his artworks. 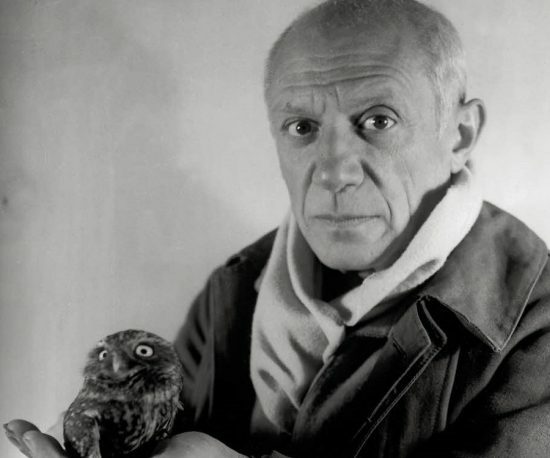 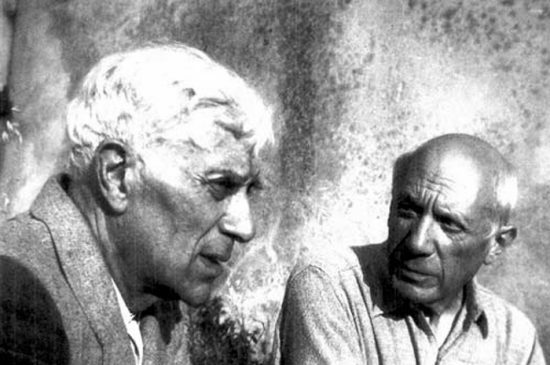 Nevertheless, their initial hesitation bears no ill effect on the Picasso ceramic market today. 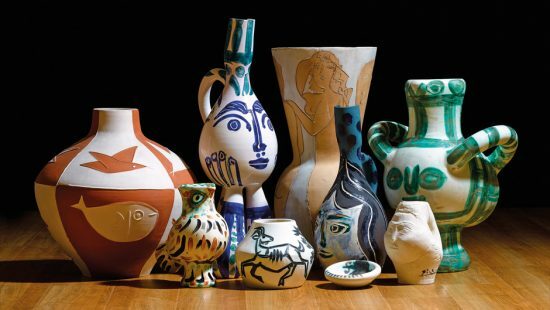 Currently Picasso ceramics range from $2,000-$80,000, making them especially accessible to new buyers, with more rare and unique pieces ranging from $100,000 to over $1,000,000.